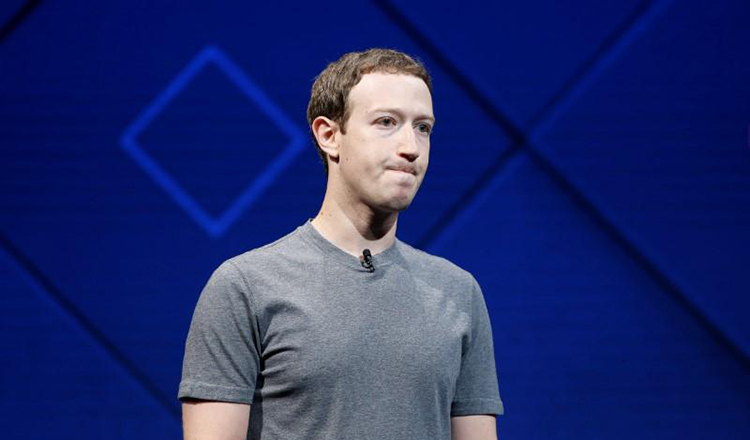 Mr Zuckerberg lamented his choice in a Facebook post on Wednesday, saying that cracking down a year earlier could have helped the company avoid a privacy scandal that has tarred its reputation. But Mr Zuckerberg questioned whether such apps and the data they sent back to Facebook were producing sufficient increases in usage and revenue. 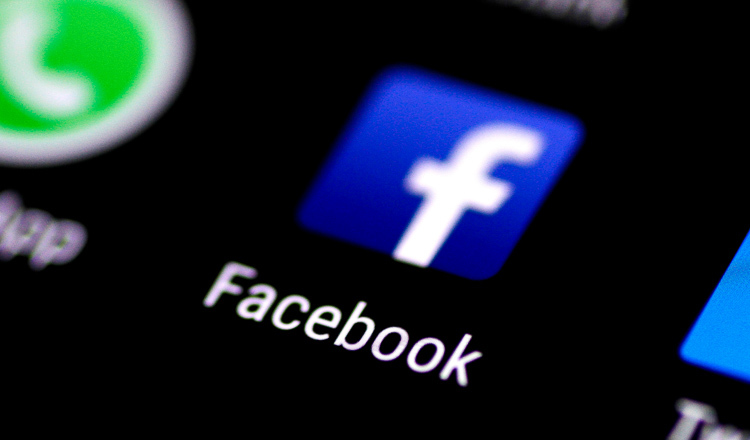 A proposed alternative was charging apps for access to Facebook user data, though such a move would have likely limited the number of apps that worked with Facebook, Mr Zuckerberg wrote in one message. Facebook stayed the course, with Mr Zuckerberg rejecting fees in late 2012. 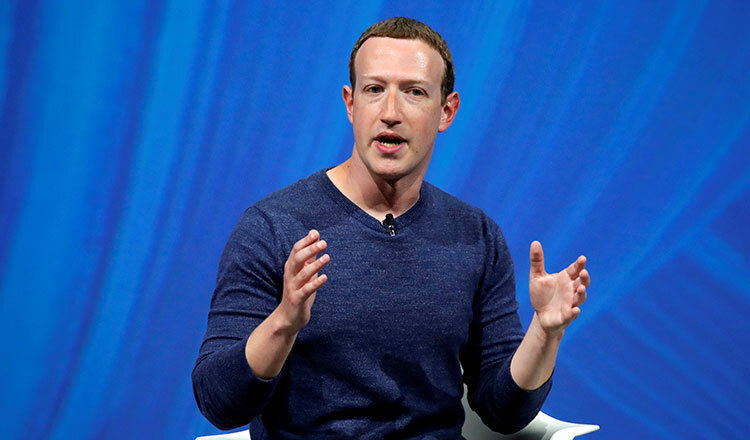 Mr Zuckerberg and senior leaders debated how data-exchange deals with companies like Spotify and Pinterest could generate revenue, believing that Facebook was getting less benefit from the arrangement than its partners. Mr Zuckerberg loosely proposed the idea of charging apps 10 cents for every user data request, a fee he estimated would cost Spotify and Pinterest about $3 million annually, according to one email. Facebook had “maximized profit” from games integrating with Facebook by charging them a fee, Mr Zuckerberg said. But charging had led the best games to abandon Facebook’s services, Mr Lessin said, and he was “not proud” of those that remained. Mr Lessin did not respond to a request to comment. Ultimately, Mr Zuckerberg in the emails stuck with the goal he had set when launching the developer tools years earlier: Get people to share more items on Facebook.